Murdoch Mysteries (CBC), Cracked (CBC), Good Dog (HBO Canada), Bomb Girls (Global), Bloodletting and Miraculous Cures (HBO Canada) Scored films and documentaries for directors Peter Raymont, Ken Finkleman, George A Romero, Jerry Ciccoritti, Michael DeCarlo and Peter Moss, among others. About to embark on the seventh season of the Murdoch Mysteries (CBC) Completing a new commission by the Sweetwater Music Festival, under the direction of Mark Fewer, to be premiered in September 2013. 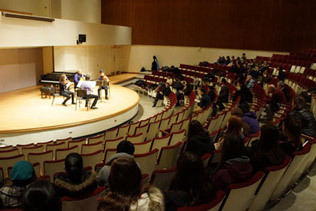 An instructor of saxophone at the University of Toronto since 1998, Robert Carli leads a varied career as a performer and composer of music for films and television. 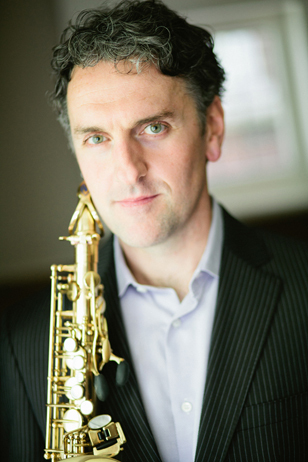 He performs regularly as saxophonist with a number of ensembles, including the National Ballet Orchestra of Canada, the Toronto Symphony and The Art Of Time Ensemble. He has had the privilege of working with some of the finest filmmakers in Canada, earning him numerous awards, included 5 Gemini Awards and several SOCAN Awards.